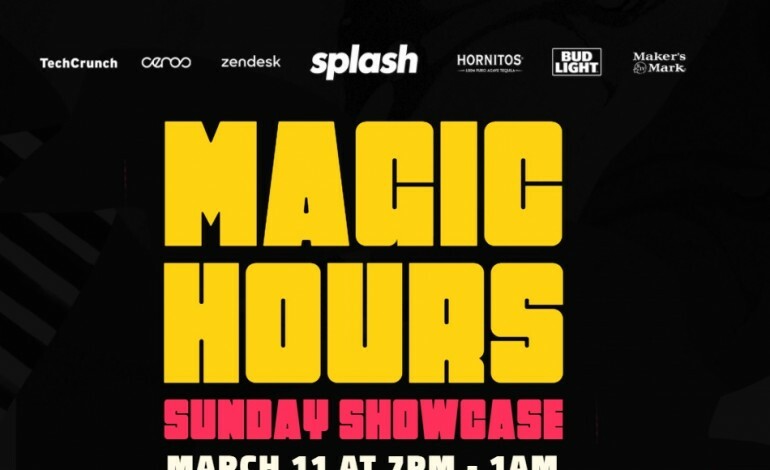 My favorite event creation and curation platform, Splash, will be back at SXSW showcasing their dominance in the field. Because they were born at SXSW of course they have to throw their very own party. After being at last years I can personally say they know what they are doing. This year their lineup will consist of Glassio, Rick Feds, MIEARS, Mobley, The Disfunction, and Yellow Shoots. 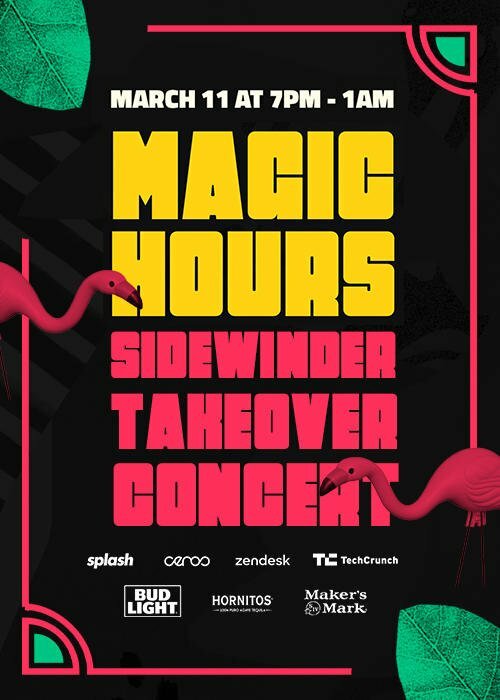 Brooklyn based, indie dance duo, Glassio, will be coming out with their new album “Back for More” on March 7th right before this show, and Rick Feds will be laying it down on the drum-machine so make sure to visit http://sundayshowcase.splashthat.com/mxdwn to RSVP for their 21+ event. There are not a lot of music shows on Sunday so this will likely fill up fast. Be prepared to wait in line or show up early!